If you are a motor dealer and require specialist help - read on! Ingeni is a part of a group of companies with principal FCA permissions for both General Insurance Mediation and Consumer Credit Broking. Our principally regulated business can offer our customers Appointed Representative status (AR) as part of our Network. 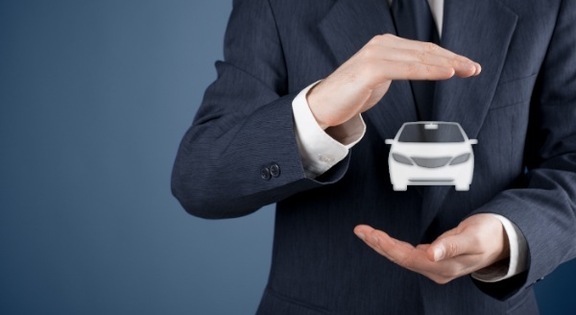 This allows dealers to offer insurance and finance to retail customers without the need to be regulated directly themselves. However, in an ever changing regulatory environment, becoming an AR may not be the right move for all of our customers and not always the most cost effective. Flexibility is often the key. So we pride ourselves on giving the appropriate FCA support to businesses with the right advice rather than recommend AR status every time. Ingeni Services works with its clients to provide professional and strategic consultancy and training services that works. This means that less than 25% of our customers join our AR network but prefer to take the elements of our service that are right for them allowing them to trade with finance and insurance confidently, compliantly and profitably. There is a direct link between compliance and financial success. Our most compliant dealers are always the most profitable. It's not all about what happens in the showroom. Ever heard the phrase "we may record this call for training and quality purposes"? Well that's us! We work with telesales businesses providing phone call monitoring and giving that invaluable outside eye on business ethics and compliance. Of course dealers are free to chose whichever insurance provider they like with Ingeni. But here's the best part; as well as providing our own insurance products, we work with a number of insurance providers who will contribute to our customers' compliance fees. Dealers may find that they get our support at a discounted rate or even for free. Couple this with a wide range of training solutions such as traditional skills delivery, knowledge based workshops, on-line training solutions alongside practical demonstrations, and you will find that Ingeni makes an excellent partner to help drive your profitability. Ingeni is skilled at being able to uncover the true barriers to success with straightforward, no nonsense consultancy. Firms that only have consumer credit permissions can give their customers access to insurance by becoming an Introducer AR. Customers ring us and we'll do the rest including taking payment or setting up an instalment plan. 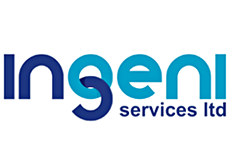 Ingeni Services Limited is an appointed representative of Tobell Insurance Services Limited, 33 Creechurch Lane, London, EC3A 5EB which is authorised and regulated by the Financial Conduct Authority.